This is an adorable little Zondervan board book illustrated by Kit Chase. It's absolutely perfect for your all the little ones who love animals, or as stated in synopsis, a wonderful gift for any occasion. 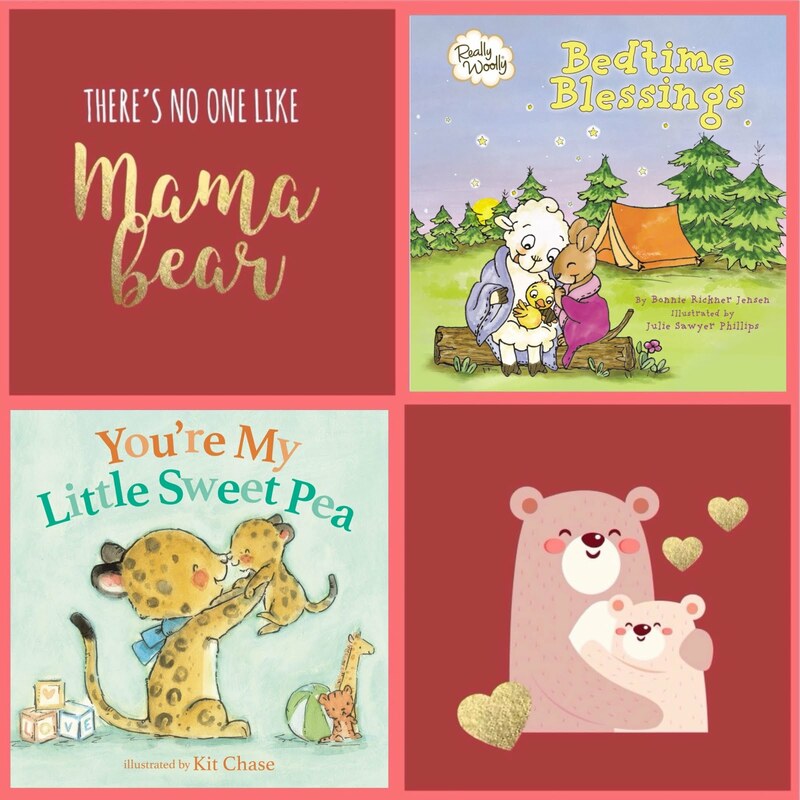 You’re My Little Sweet Pea has all the different animals for your little ones to learn about as their enjoying the cute rhymes that come along with each animal mommy and baby.